Syndol tablets are pain relief medication that can help to ease headaches and pain caused by migraines. Ideal for those who suffer from headaches that cannot be managed by painkillers like aspirin, ibuprofen, or paracetamol alone, Syndol gets to work fast to ease headaches and other pain. How will these tablets relieve my headaches? Paracetamol and codeine are pain relief medications which can work together to ease the pain. 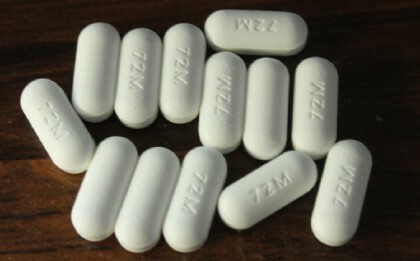 Paracetamol can also be used to reduce fever and high temperatures. Caffeine helps to make paracetamol more effective. For adults taking this product, take 2 tablets every 4 – 6 hours as required. Do not take more than 8 tablets in any 24-hour period. For more information about how many tablets to give to children between the ages of 12 – 18, please read the patient information leaflet.  You do not need a prescription for Syndol, however, you will be asked to complete a short medical questionnaire by your Chemist-4-U pharmacist before we can take your order. This includes some simple questions that all pharmacies legally are required to ask before supplying this kind of product. This helps our pharmacy team to be sure that this product is the best choice for you. When should Syndol not be used? Syndol should not be taken at the same time as some other medications as they can interact. For a full list of which medications should not be used with this product, please read the patient information leaflet carefully. If you experience these or any other side effects while using this product, stop use and speak to your doctor or Chemist 4 U pharmacist right away. You can also record any side effect using the MHRA Yellow Card Scheme. Adults: 1-2 tablets every 4-6 hours as needed. Maximum 8 tablets in 24 hours. Children: not recommended. You might have heard of codeine, maybe you’ve been prescribed it for pain or as a cough medicine, but what is it really? Today we’re going to take a good look at codeine and answer all of the questions you’ve been asking about this medication and what it can do.